There are many anonymous email senders around the world. Cyber crimes also go one many times due to these random mails. People often ask whether they can find or rather trace any email with the ID only. Well, of course it is possible. Anyone can do it. To Track sender of Email, the procedure is discussed below. There are many cases of cyber crimes where people jokes by sending wrong info via anonymous mails. They spread rumors also many times. People get scared or frightened by these mails. The people behind these mails are never caught. They think that by a mere email, no one will be able to get hold of him or her. Their small jokes become a bigger issue at times. Now it is possible to Track sender of Email ID and anyone would be able to do it. This is very simple. 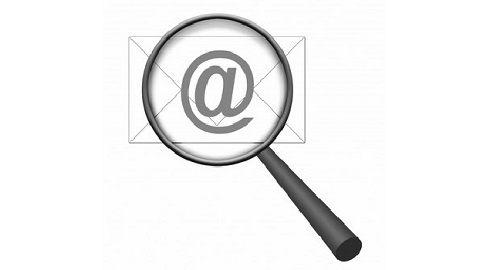 There is a tool called the Email Finder. This is one of the best tools to Track sender of Email. To avail Email Finder, open this link http://email.brothersoft.com/email-finder.html. 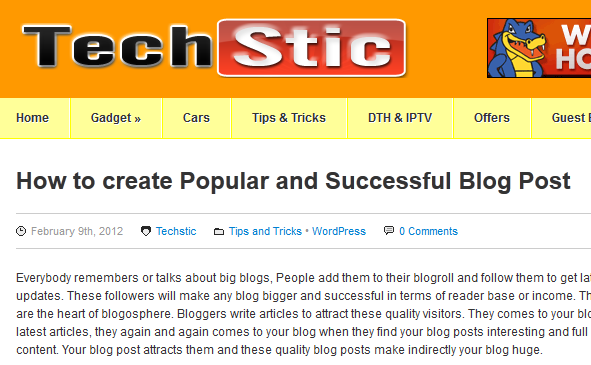 It helps the user to trace and track any email location along with the IP address. How do these tools work or how is the IP address extracted? Where is the IP address hidden on a mail? These two are few of those frequently asked questions related to this topic. The answer is simple. The IP address lies within the header of the email. All the emails that are received and sent have this email header. It is a part of the email and it contains the IP address of the PC. This email header works like a black box which stores the info. The software tools extract the IP address from this header. The Email Finder also helps to Track sender of Email and thus a person will know who it that sends random mails is. Email location is also found out with the help of Email header. So we can see that the header of the email is very important part of an email and it is a compulsory part. No one can remove the email header from an email. Knowing this trick to trace and track the IP of any PC is very important. These days, cyber crime has increased in a rapid rate. Thus people should be aware of how to Track sender of Email. Anytime anyone can receive anonymous mails and the mail may contain serious issue. So the tricks must be known to trace the mail.